On Tuesday, the Dodgers signed the right-handed reliever Kevin Quackenbush to a minor league deal. The soon to be 30-year-old had spent seven years of his career with the Padres, before signing a minor league deal with the Reds prior to the 2018 season. Before Farhan Zaidi left, him and Andrew Friedman mentioned in the end of season presser that while the bullpen was an issue it doesn’t necessarily need to be solved by adding free agent relievers. The obvious example for the Dodgers is Brandon Morrow, who signed a minor league deal prior to the 2017 season. Morrow posted his best season since he was a starting pitcher in 2012, and had such a dominant year that led him to signing a two-year, $21 million contract with the Cubs. Prior to the 2018 season, the team signed Tom Koehler to a one-year deal, likely with a similar idea that he could end up being an effective reliever. That didn’t work out as he missed the entire season with an anterior capsule strain in his right shoulder, so we’ll never know what the Dodgers could’ve done with him. Quackenbush could be the 2019 reiteration of this same strategy. A quick look at what the Dodgers could be seeing in Quackenbush reveals mixed results. Over the last six seasons, Quackenbush has gone up and down between Triple-A and the majors. 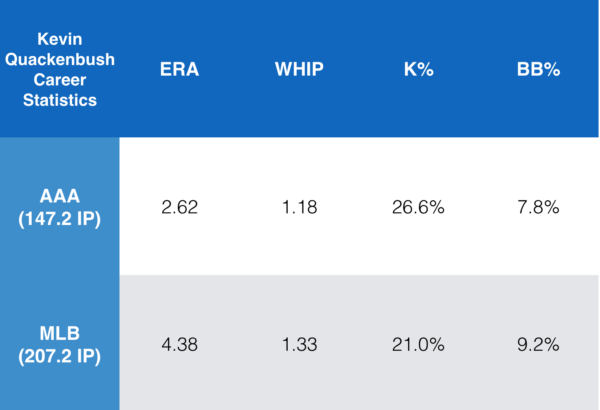 He’s logged just 207.2 innings in the MLB over the last five years compared to 147.2 in Triple-A, and his time in the MLB has been … less than stellar. His Triple-A splits are significantly different which is generally to be expected. This is essentially a table demonstrating that the talent in the MLB is greater than that of the minor leagues. Over his last two seasons he’s logged just 35.1 IP in the majors, allowing eight home runs and a total of 34 earned runs which translates to a 8.72 ERA. Not great. A troubling thing about him is that his strikeout rate has dropped every year of his career, from 25.2% in 2014, all the way down to 15.6% in 2018. His walk rate has also risen every single year, from 8.1% to 13.3%. 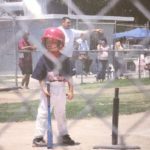 If the Dodgers feel they can add a simple tweak in his mechanics, it could relatively improve both. He’s strictly a reliever, and throws a fastball, curve, and a slider. His fastball sits 90-92 mph with very average spin and he throws it 60-70% of the time. His slider and curve take up the other 30-40% pretty evenly. His fastball isn’t fooling many batters, and it typically gets hit around quite a bit. As a reliever, he doesn’t necessarily need to throw three pitches if the Dodgers identify either his slider or curveball as especially ineffective. The issue simply could be his fastball, and he may just need to drastically cut down on the frequency. There are a good amount of relievers throwing their curves and sliders significantly more often than their fastball. Just to name a few whose combined curveball and slider usage is higher than their fastball usage — David Robertson (57.3%), Ryan Pressly (55.5%), Jace Fry (55.1%), Will Smith (52.9%), and Dellin Betances (52.1%). 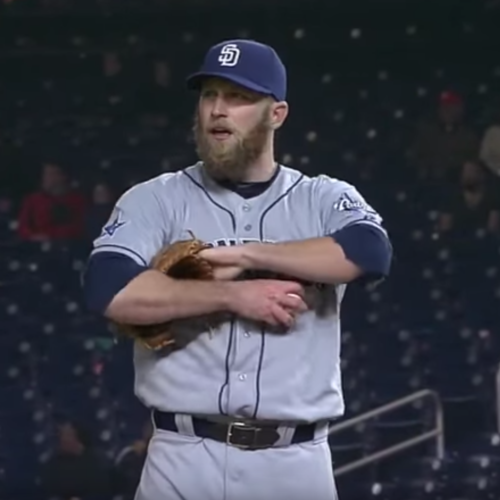 Quackenbush might be able to benefit from adjusting his pitching style in a similar manner. 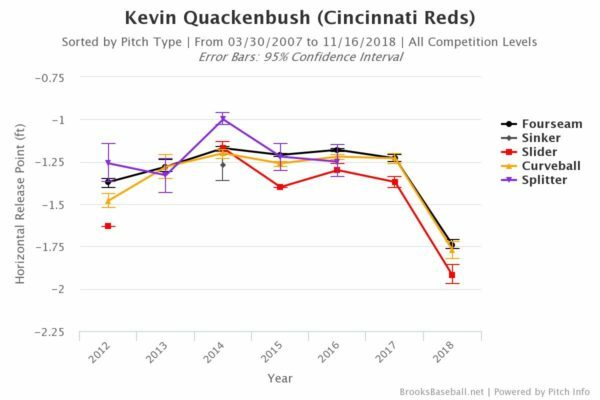 Overall, when pretty much everything across the board for Quackenbush for three straight years has been below average at best, it’s difficult to identify quick fixes or mechanic tweaks that could prompt success. The Dodgers likely see a multitude of things, and something like a drastic change in his horizontal release point this season could be one of them. That could be a serious change to his arm angle, or just his positioning on the mound. It’s tough to say, but it could be an indication of something that appears intriguing to the Dodgers, warranting a low-risk minor league deal. Since Andrew Friedman has been with the Dodgers, every move has been made with a purpose. The Dodgers have proven to be better than almost all teams at evaluating players who can improve with a few tweaks, be it batters or pitchers. For example, Tony Cingrani, Morrow, Chris Taylor and Max Muncy. Quackenbush is coming off a few bad seasons, and may just remain a fringe MLB reliever who ends up being cut before the season starts. However, when the Dodgers traded for Cingrani during the 2017 season, he’d allowed nine homers in just 23.1 innings with a 5.45 ERA. It definitely doesn’t work like that every time, but the Dodgers have a reputation for finding value on low-risk fliers like this. Previous Who could the Dodgers target if the Mariners go into a full rebuild?